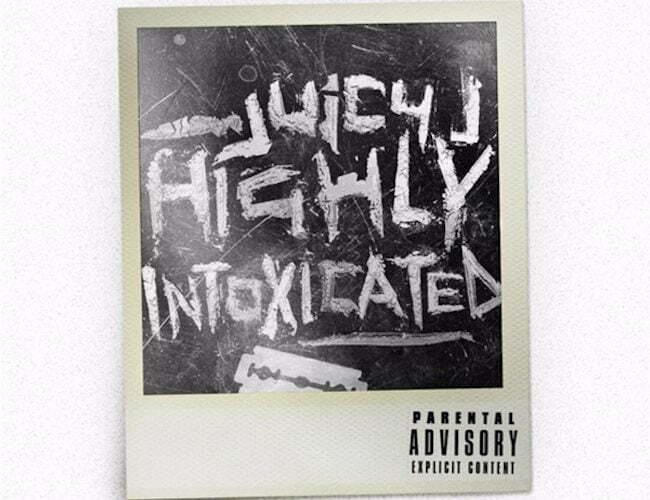 Juicy J drop his new mixtape “Highly Intoxicated” and you can stream the full project on YouTube below. 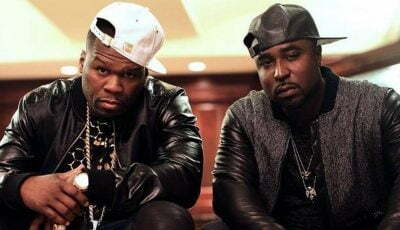 “Highly Intoxicated” has been in the works for a few months now and the 18-track set features guest appearances from stars like Wiz Khalifa, Cardi B, ASAP Rocky, Project Pat, Rick Ross, and Suicide Boys. On the production side you can find TM88, Wheez, Crazy Mike, Mike WiLL Made-It, and Southside who is responsible for at least 10 of the eighteen singles.